Did you know that in the US, mules are not allowed to compete in certain events? Under United States Equine Federation rules, they are not considered “equines” and so can not compete in affiliated events. 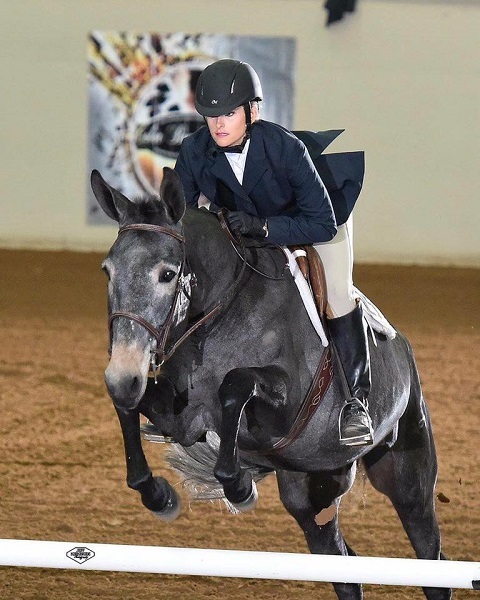 Some disciplines such as endurance, combined driving, and dressage allow mules to compete at USEF sanctioned competitions. 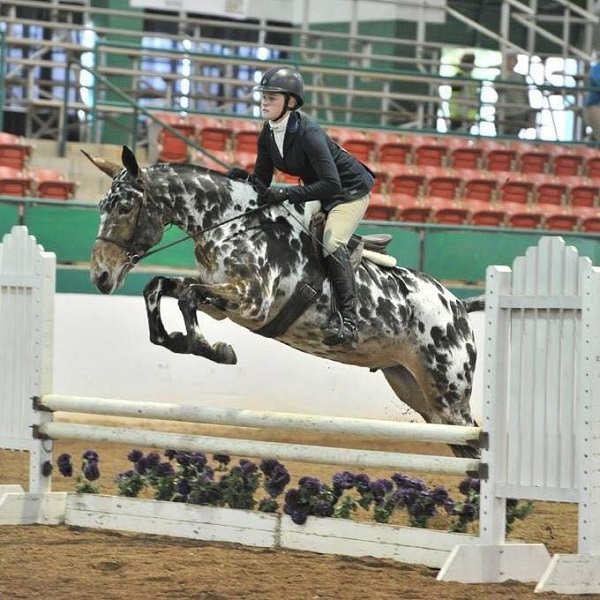 Other disciplines such as eventing do not allow mules to compete in rated shows. Supposedly, this is because of the potential for mules to be a “distraction” for the horses (I won’t voice my opinion on that matter!). With the passing of this rule, mules would be able to participate in all non-breed related divisions at USEF competitions. These include hunters, jumpers, eventing, reining, western, vaulting, and others. 1. The term “horse” as used in these rules denotes either a horse or pony. 2. 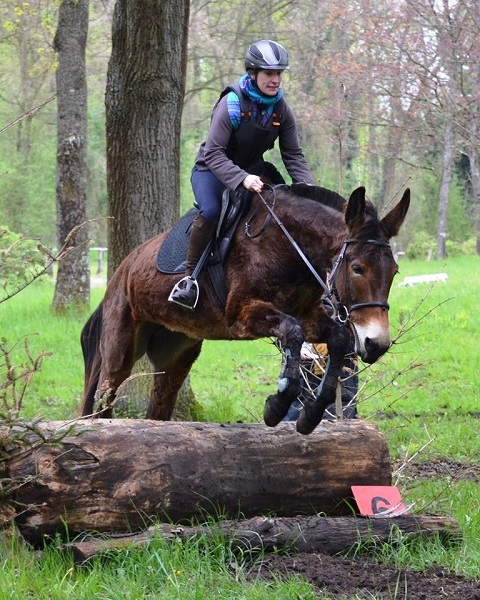 In all levels of all Federation licensed Driving and Endurance Competitions and in the case of any other Federation Rule as it relates to the Driving or Endurance disciplines as the context permits it, the term “horse” shall also include a mule. See DC Annex 9, EN102.1. 2. 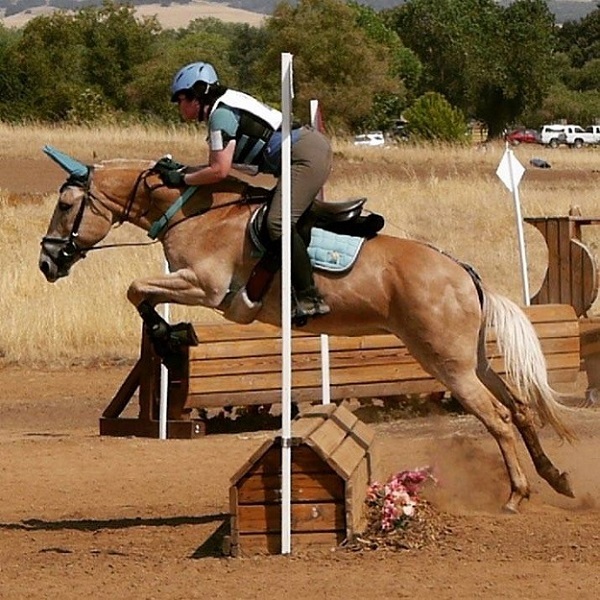 In all levels of all Federation licensed non-breed specific divisions, which include carriage Pleasure Driving, Driving, Combined Driving, Endurance, English Pleasure, Equitation, Eventing, Hunter, Jumper, Parade Horse and Saddle Horse or Pony, Western Equipment, Reining, Vaulting, Western, and Western Dressage, Driving and Endurance Competitions and in the case of any other Federation Rule as it relates to the Driving or Endurance disciplines as the context permits it, the term “horse” shall also include a mule. See DC Annex 9, EN102.1. Photo used with thanks to Sammi Majors. The USEF BOD will vote at their Annual Meeting during the week of January 11-14, 2017 in Lexington, KY. Between now and then, the membership has an opportunity to comment on any rule, including this one. 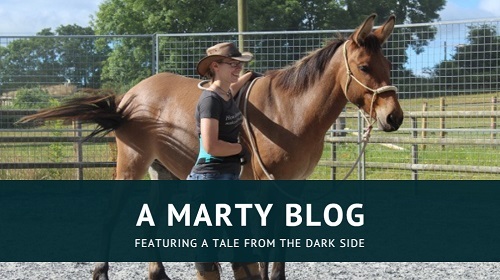 Unfortunately, although USEF does seek comments on all their proposed rules, they are really only interested in comments from USEF members or their affiliates. Sadly, for most of us mule people, we do not have USEF numbers because so many of us cannot compete at USEF’s competitions. It is my feeling, however, that if enough mule owners, trainers, riders, and competitors share their support for this rule despite not having a USEF membership, USEF might be willing to accept our comments because the rule does directly affect us. Additionally, it would show USEF how many potential new memberships they may have IF the rule is passed and all these people could be paying members. Photo used with thanks to Olivia Knott. If they are a USEF member or a member of an affiliate organization (even if the membership is inactive), mule supporters can log in to their account at usef.org and comment on the rule GR126.2. 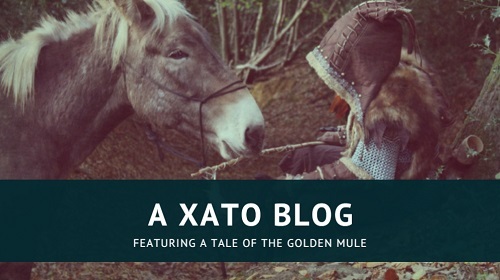 If someone does not have a membership but knows someone with a membership, the mule supporter can ask his pro-mule friend to comment on the rule on his behalf. Mule supporters without numbers are also encouraged to reach out to USEF or their affiliates by emailing or calling them directly. USEF Customer Care can be emailed at CustomerCare@usef.org or contacted by calling 859-258-2472 and showing support for rule GR126.2. I might remind USEF that mule supporters don’t always have a membership because they currently cannot compete BUT this rule directly affects them and their voices should be heard. When contacting USEF and commenting about the rule, I think it is so very important for supporters to state WHY the rule is a good idea. 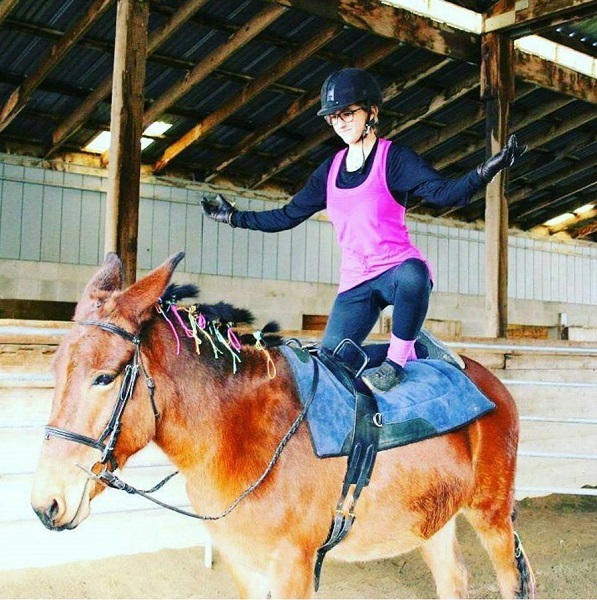 Many people make uneducated excuses about why mules should NOT be included in sanctioned competition so educating people and sharing how wonderful mules are is important. Many other reasons I am sure! Photo used with thanks to Friedericke Hucke. Although I am a British mule owner, I think it is very important to help support our American friends and their wonderful mules so please share this information where you can. 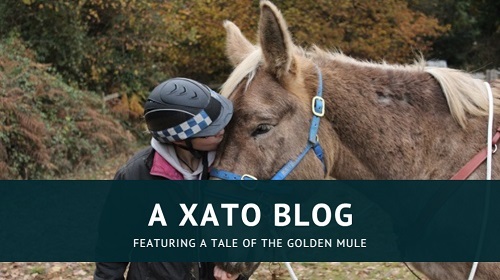 To my knowledge there is no such ruling on this side of the pond, but then again I don’t know of any UK mules who are competing in eventing or showjumping – or even competing against horses, full stop. 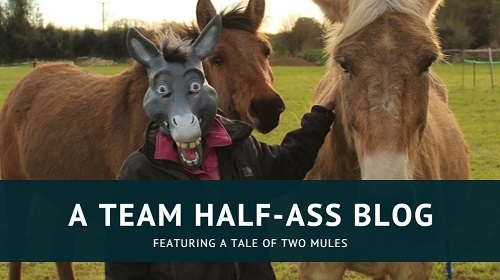 I would love to hear from you if you are a UK mule owner and competitor, whatever your discipline! That’s interesting! I heard from a German friend that mules are not allowed to compete in higher-up events in Germany, so I wondered if we would be under the same rules. I googled and I think that allmost every country is under FEI. In fact, finnish society is voting this sunday about a little change in rules to clarify this. It said before that “These rules apply to horse and pony” and in the future it will be “These rules apply to horse and pony and to all equines” 🙂 I asked about it and this change is going through because it is straight from FEI rules. I would very much like to see these rules change to allow mules in all competitions and donkeys.